LARGO, FL–An exhibition by Creative Pinellas opening Thursday, Sept. 27 with a reception at the Gallery at Creative Pinellas will present a fresh, vibrant group of new works by 10 recipients of the organization’s Emerging Artist Grant. This second annual exhibit will feature painting, sculpture, installation and printmaking by artists Daniel Barojas, Saumitra Chandratreya, Brandie Dziegiel, Reid Jenkins, Ari Robinson, and Jonathan Talit; and dance, writing, photography and music by artists Marquis Floyd, Tenea Johnson, Xina Scuderi, and Suzanne Wieland. 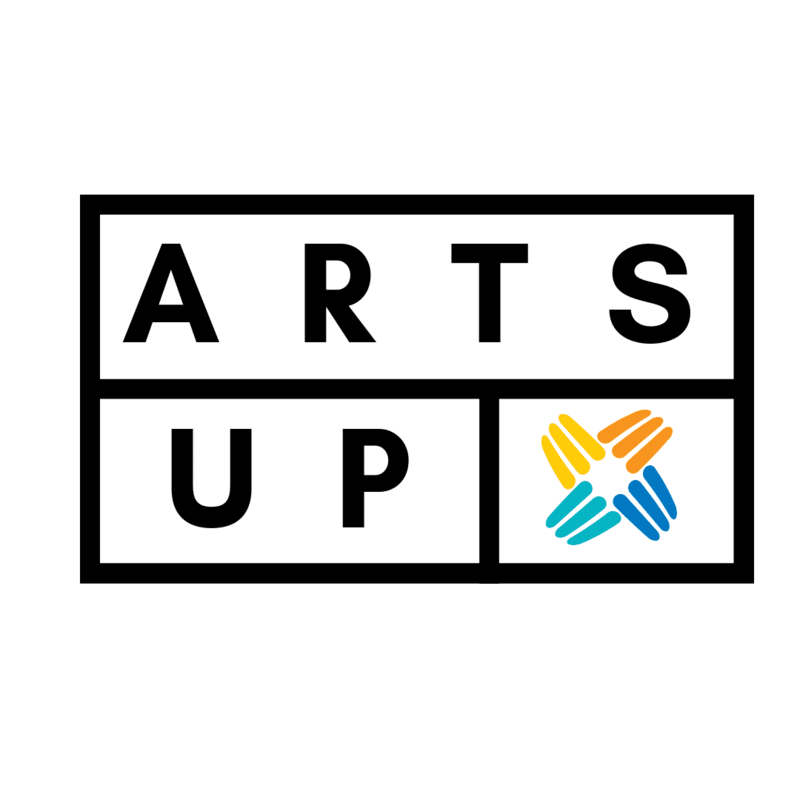 The public is invited to see the work of these talented and diverse emerging artists as they gain momentum in their careers. 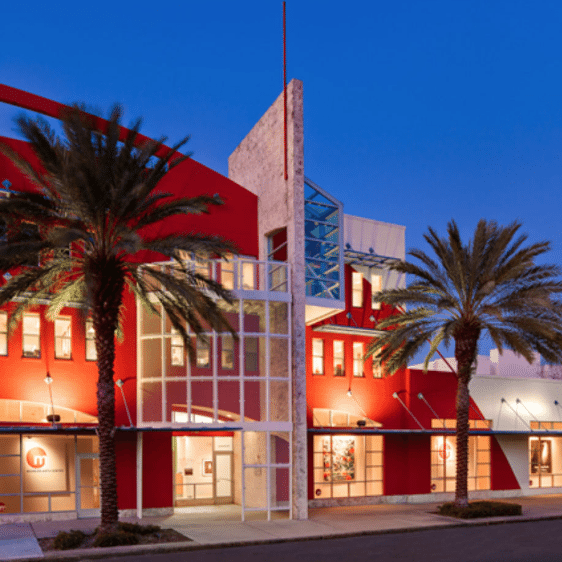 The exhibition starts with an opening reception on Thursday, Sept. 27 at 6 pm in the Gallery at Creative Pinellas (formerly the Gulf Coast Museum of Art in Largo) and will feature live performances as well as the premier of the new visual art created for specifically for the show. To optimize the community’s ability to see the work, the Gallery will continue to be open for the weekend through Sept 30. 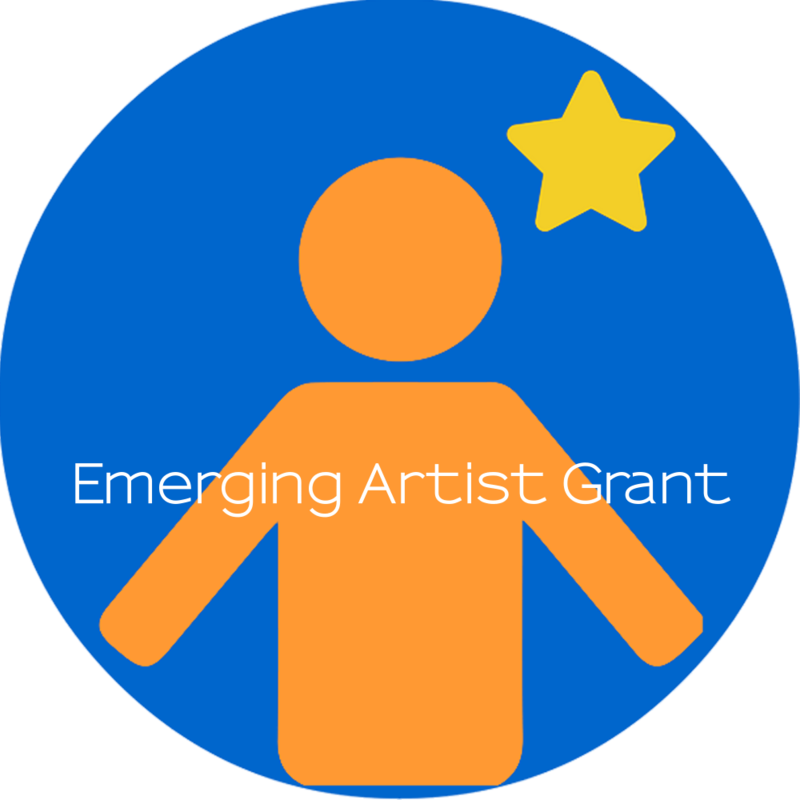 The opportunity to show work is one benefit of the Emerging Artist Grant Program, which is intended to springboard its recipients to the next level of their careers. 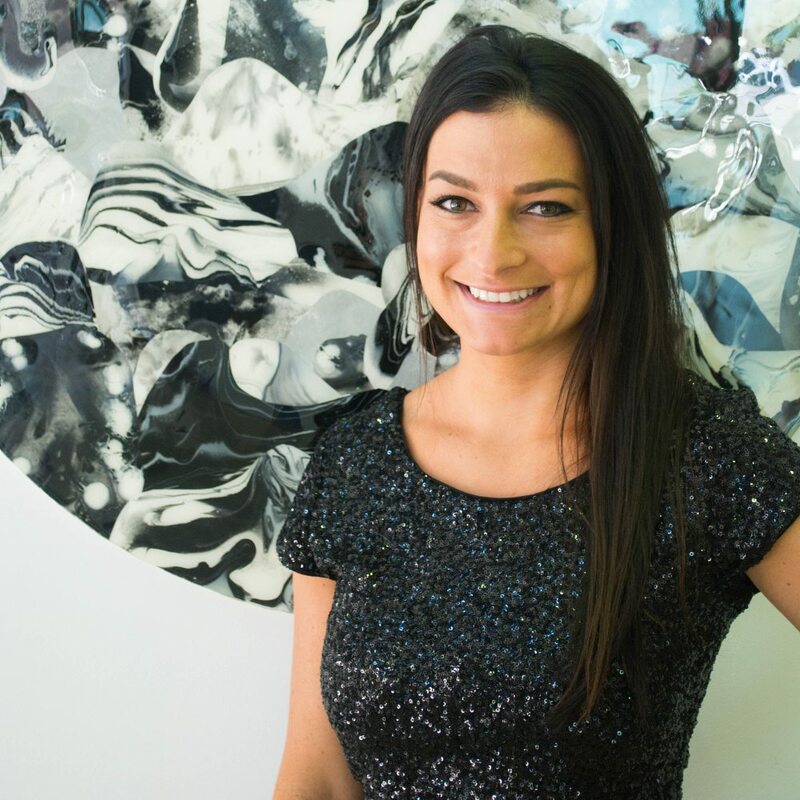 The grantees are also awarded $2,000 and assigned a professional artist mentor, who works with them throughout the grant period leading up to the exhibit. Detailed descriptions of the emerging artists are available at the Creative Pinellas website creativepinellas.org, where they are also blogging about their progress and activities throughout the granting period, which ends Sept. 14, 2018.  These blogs are posted alongside the Creative Pinellas journal, artist and venue directories, and event calendar. 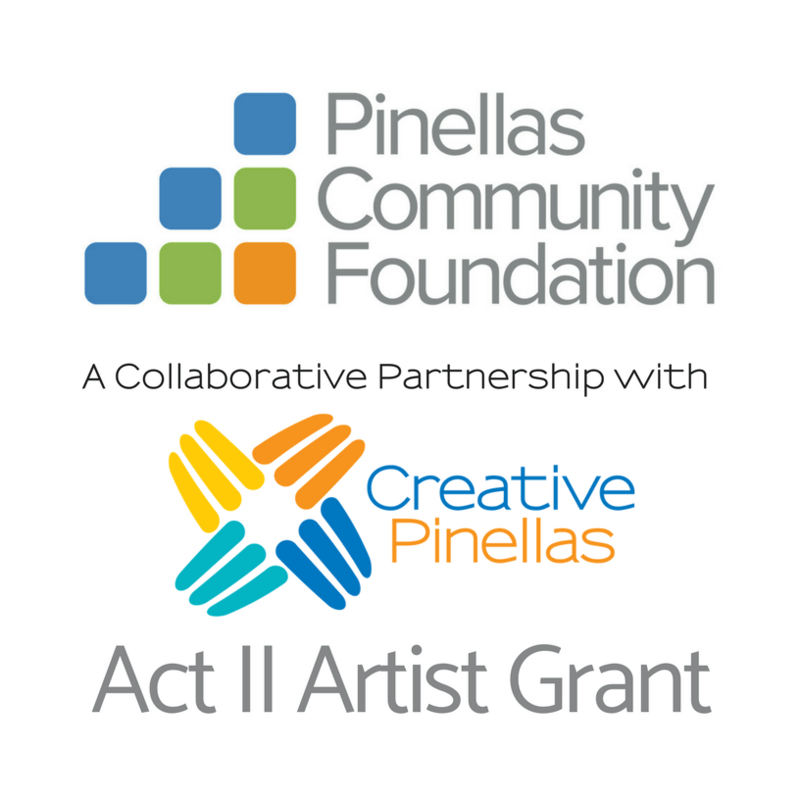 For more information on this and other Creative Pinellas grants and programs, please visit creativepinellas.org.